This interactive on-line training module is aimed at those who are new to working in GMP cleanrooms as well as being ideal for Production Operators, Cleaners, QA, QC and Engineers giving your team access to superior online training. By watching a series of detailed videos, followed by a multiple choice assessment, they will learn a variety of essential subjects relating to their role in the cleanroom environment. On successful completion of all chapters within the module, participants will be issued with a certificate and will then be able to apply their learnings within the working environment. The Site Administrator (who issues the individual licences at the company site) receives a PDF training manual clearly showing: how to set up individual trainee licences, set pass rates, how to view training progress (an overview), see if there is a particular question(s) answered consistently incorrectly (to review if additional training in that area is needed). The Trainee receives a PDF training manual showing how they log onto the module, run the video within each chapter, answer the questions, how to go back to a question that has been answered incorrectly and try again, can view progress and when the module has been passed, how to download the completed training certificate or file electronically. 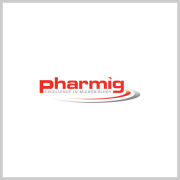 Click on this link to download the interactive booking form and email back to Pharmig. 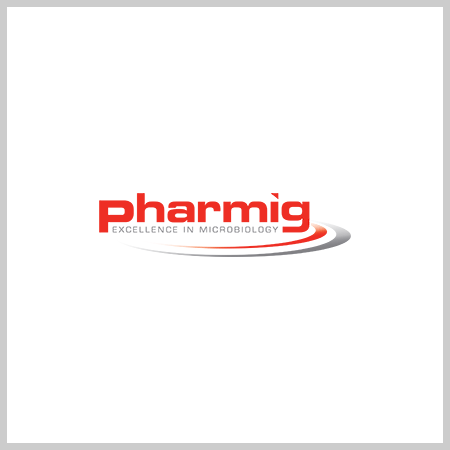 If you require further information do please contact the Pharmig office.